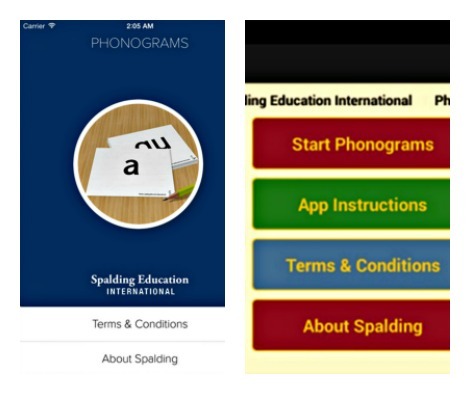 Phonogram review goes portable with the new Spalding Phonogram apps for IOS and Android! Make good use of those little pockets of time with your child to review the week’s phonograms on the go, or use the app at home as part of your nightly homework routine. The app costs only $3.99. For more details, visit the Spalding store:http://store.spalding.org/c-12-apps.aspx .